David Artman, chief operating officer at Weirton Medical Center, is the keynote speaker for commencement of West Virginia Northern Community College’s class of 2016. Ceremonies begin at 11 a.m. Saturday at WesBanco Arena in Wheeling. Artman and his wife, Heather, are natives of the Ohio Valley and residents of Weirton for the past 20 years. Artman is a graduate of West Virginia Northern Community College, West Liberty State College and Waynesburg, Pennsylvania, University. 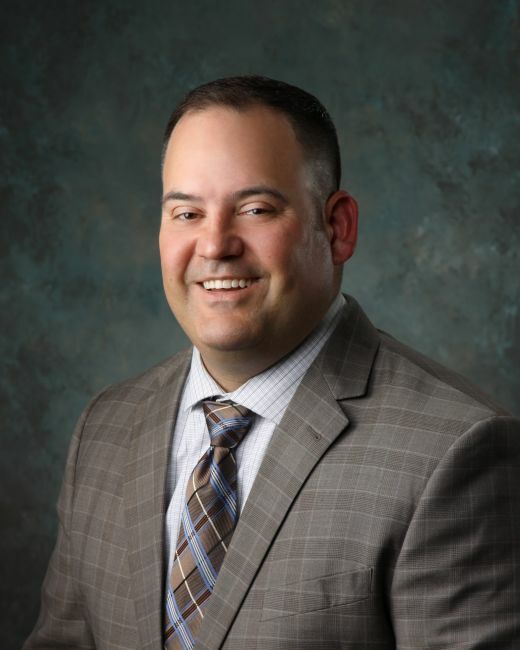 With more than 20 years’ experience in healthcare and healthcare administration, Artman joined Weirton Medical Center in July 2012 and has played a vital role in major growth at the facility in recent years. In addition to delivering Saturday’s commencement address, Artman will be honored as the 2016 WVNCC Distinguished Alumnus. He earned an associate in applied science degree in respiratory therapy from Northern, a bachelor’s degree with a concentration in business administration from West Liberty and a master of business administration from Waynesburg in management and operations. Artman is a member of the American College of Healthcare Executives. He also is a member of the Weirton Heights Rotary and is a Paul Harris Fellow. He is on the board of the Weirton Area Chamber of Commerce and is active with many other community and civic organizations in Weirton. The speaker has served as the chairman of the Academic Advisory Committee at Eastern Gateway Community College, as a member of the Academic Advisory Committee at Wheeling Jesuit University and as an adjunct faculty member at Eastern Gateway. Artman is a veteran of the United States Air Force. 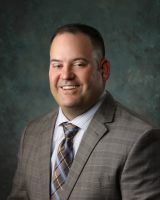 Prior to joining Weirton Medical Center, he was the chief executive officer of Kindred Hospital Pittsburgh-North Shore and was the chief executive officer at Kindred Hospital, Heritage Valley-Beaver, Pennsylvania. He also served as administrator at Pittsburgh Mercy Home Health-UPMC Mercy as well as director of respiratory therapy, sleep medicine, pulmonary rehabilitation and neurodiagnostics.